Since 1976, our family-owned company, Rooter Sewer Service Incorporated, has been serving homes and businesses throughout Natrona and Converse County Wyoming. We specialize in emergency service, with a proven record of round-the-clock dependability for our valued customers. 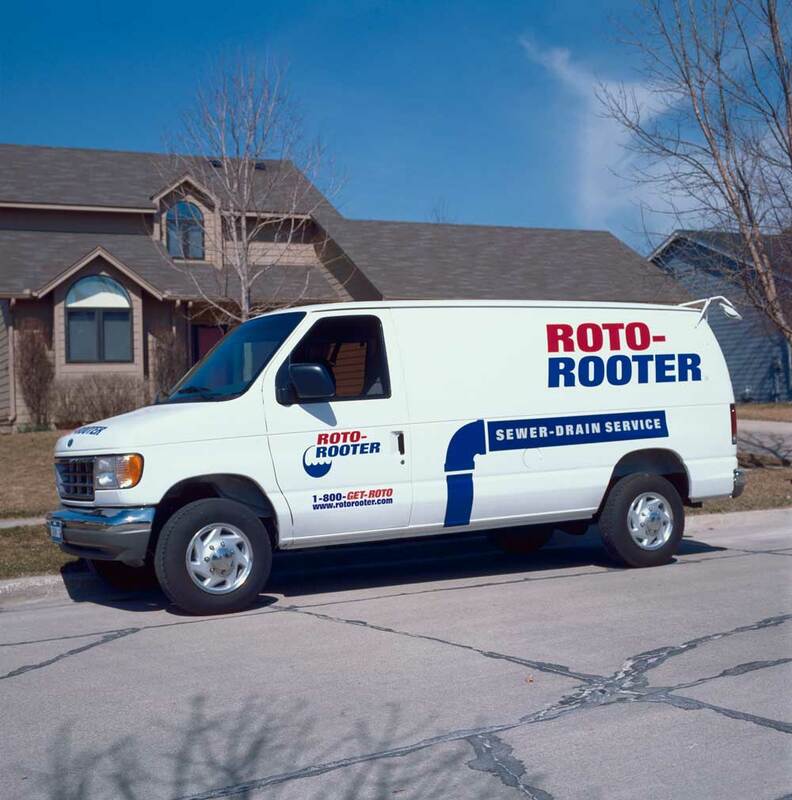 As a Roto-Rooter franchise, we provide plumbing, sewer and drain cleaning services in and around Casper, Douglas and Midwest. Working with us means you’ll have confidence knowing your home or business is being cared for by licensed and insured professionals who focus on delivering the highest levels of customer service. Our uniformed team members arrive promptly, work efficiently and guarantee the work completed for you. At Casper Roto-Rooter, our goal is to create lasting relationships and lifelong clients who are glad to refer us to their friends and family. That’s why we continually look for new and better ways to meet your plumbing needs, including a variety of maintenance services for both residential and commercial customers. Your feedback led us to begin offering our most recent service line: water and flood restoration. If you’re looking for a plumbing, sewer and drain services company committed to exceeding your expectations time and time again, call Casper Roto-Rooter today.